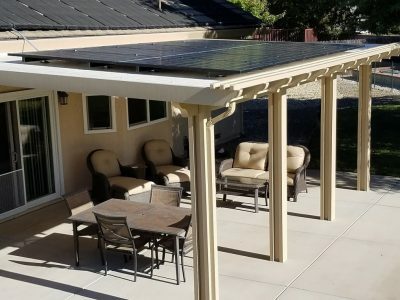 What is a solar patio cover? 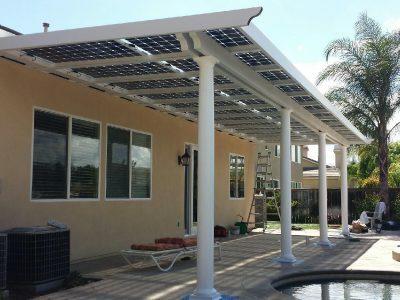 Solar patio covers are part of an emerging category of solar that uses a structure other than the roof of your home or business as the framework for a solar system installation. 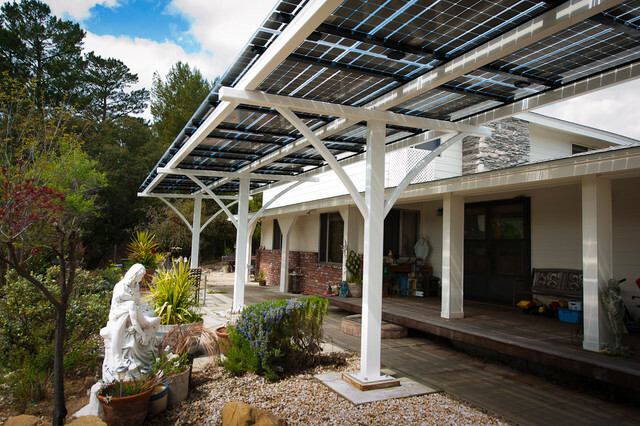 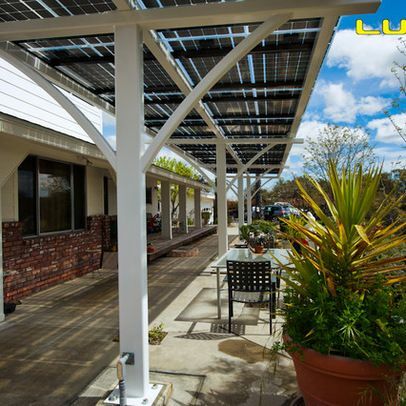 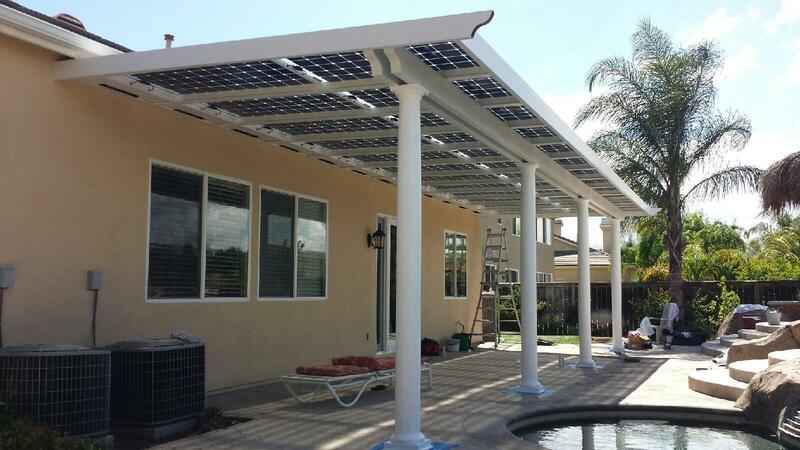 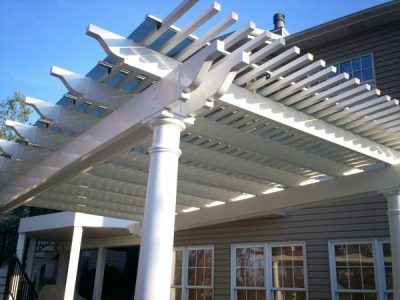 These structures are often commonly referred to as “solar pergolas”. 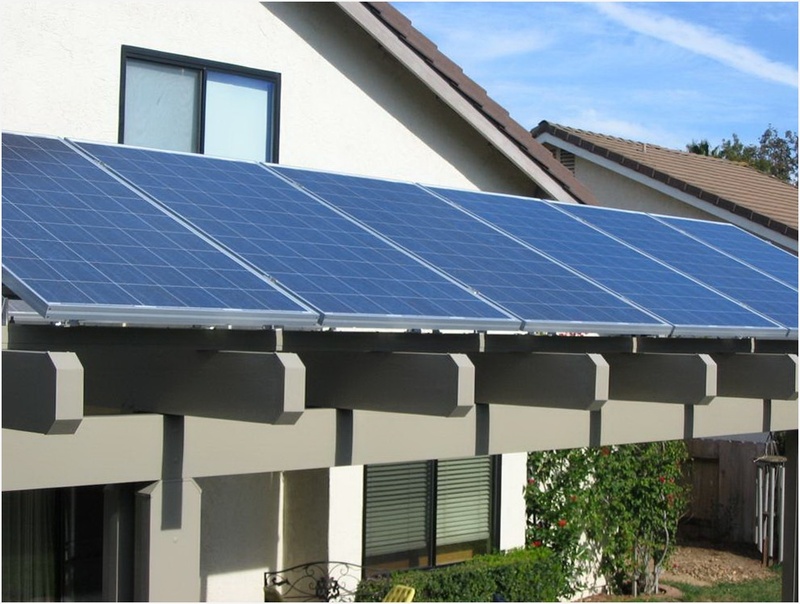 The majority of small-scale solar installations go on the roof, but not every roof is ideal for solar. 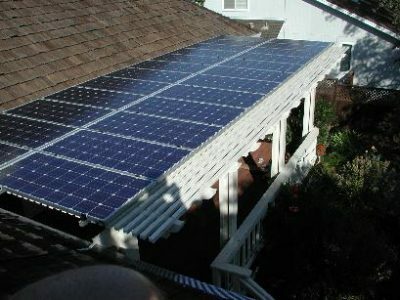 Luckily, if you have the right space, there are plenty of other system designs that you can use for your solar panels. 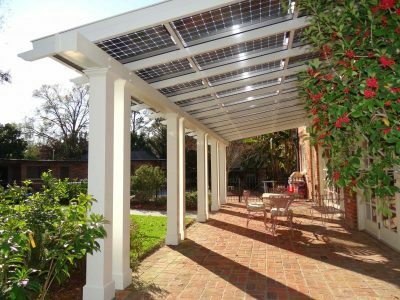 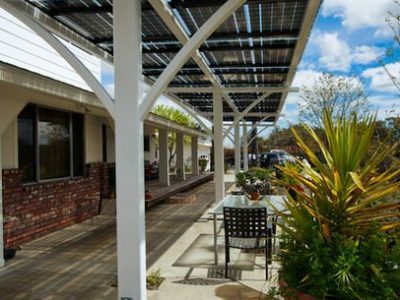 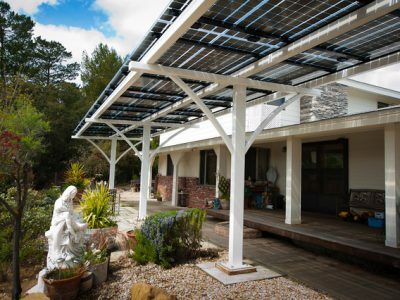 These include ground-mounted solar systems, solar carport, and solar trees – and now you can add solar patio covers and solar gazebos to that list. One of the great advantages of solar patio covers, solar gazebos, and solar carports is that they don’t require additional land (one of the main drawbacks of ground-mounted solar panels). 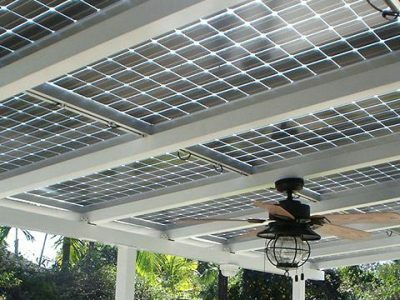 Your solar panels can be installed on an existing structure, or you can choose to make an upgrade that you’ve already been considering for your home even better by incorporating solar panels into the plan. Solar patio covers are a great solution for homes that don’t have ideal roofs or homeowners that are worried about curb appeal, but they aren’t just for residential properties. 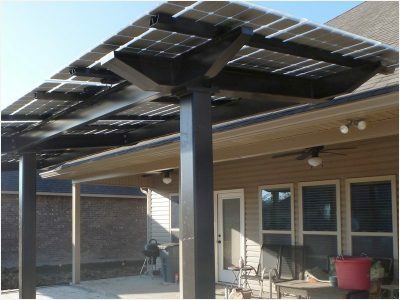 Restaurants, cafes, and other commercial properties that have outdoor seating space are a great fit for these standalone solar structures: they provide comfort for guests while simultaneously producing electricity that reduces operating costs. 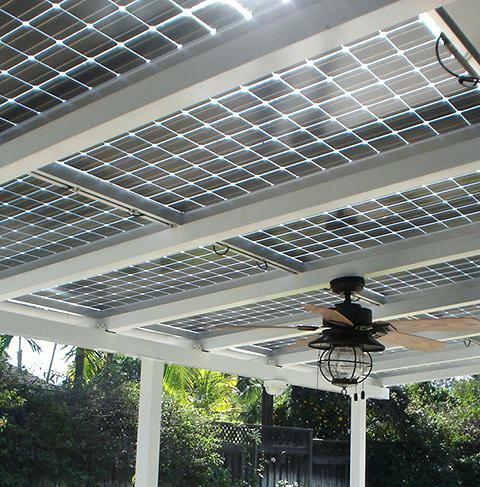 Team All Star Construction provides solar patio installation. 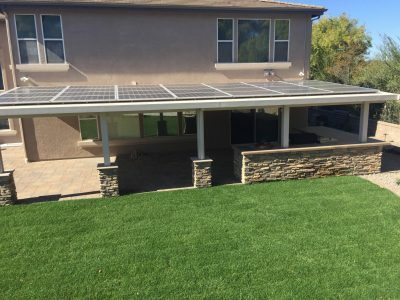 Get a patio that pays for itself!